Recently, VMware View 3 was released. And since it’s availability, I have been busy helping multiple customers architect virtual desktop deployments. One word of advice on this front, regardless of your deployment size, make sure you architect the deployment as a repeatable, self-contained building block. Build an architecture that can support 1000 or 5000 desktops as a stand alone pod. 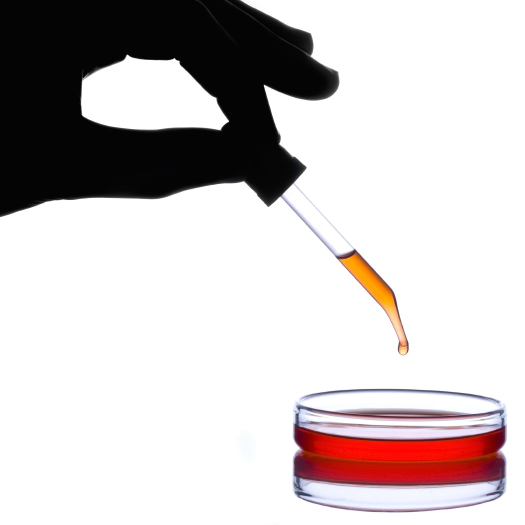 Then scale out to support your enterprise’s size by just repeating the building block. This is a best practice when architecting any large scale virtualization solution (even for cloud based architectures that I tweeted about last week.) Have the pod contain all the servers, storage, switching, virtualization, and desktop infrastructure needed to support your target desktops. Even if you are deploying to support a much smaller desktop footprint, having the ability to scale up to a pre-known size will save you down the road–especially when surprises happen like acquisitions or contractor shifts. This is the first recommendation also given in the recently released VMware View Reference Architecture Guide. 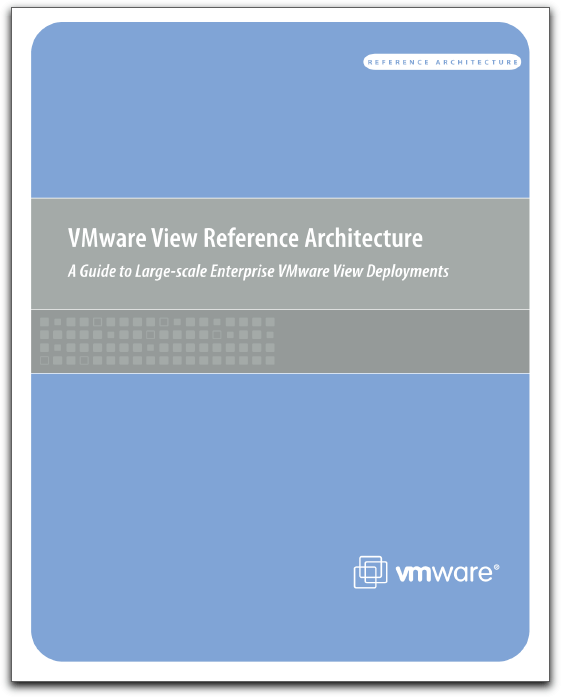 This guide helps you to architect large scale enterprise wide deployments of VMware View. Covering all the basics of VMware View deployment from design approach, components, design, and through validation this guide is a must read for anyone working on or thinking about a virtual desktop architecture. You can download this guide and three other useful guides to desktop virtualization at the VMware website. You will need to register using a valid email address but can always opt out of receiving any future updates.